What now for naïve apologetics? 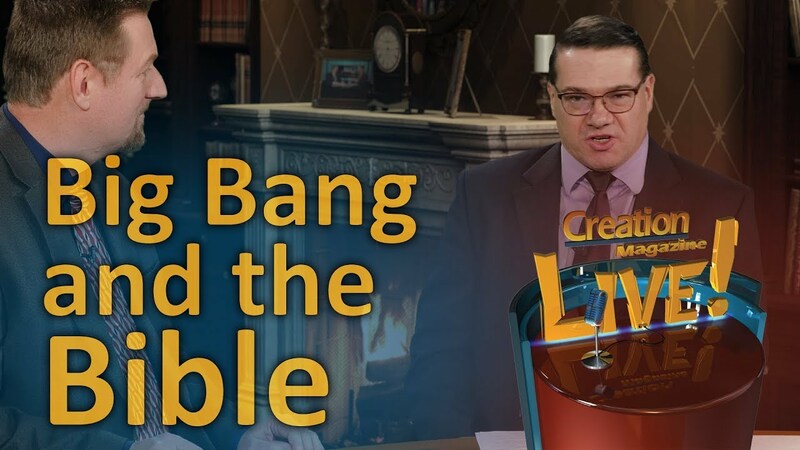 The big bang forces acceptance of a sequence of events totally incompatible with the Bible. 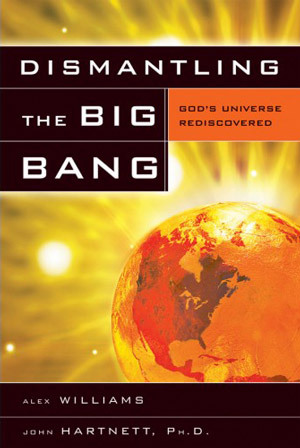 The big bang’s billions of years of astronomical evolution are not only based on naturalistic assumptions, they are contrary to the words of Jesus Himself, who said people were there from the beginning, not towards the end of an interminably long ‘creation’ process (Mark 10:6)—see Jesus and the age of the world. The slow evolution of the stars, then solar system and planets (including earth) in big bang thinking means that ‘big bang Christians’ are invariably dragged into accepting ‘geological evolution’ (millions of years for the earth’s fossil-bearing rocks to be laid down). So they end up denying the global Flood, and accepting death, bloodshed and disease (as seen in the fossils) before Adam. This removes the Fall and the Curse on creation from any effect on the real world, as well as removing the biblical answer Christians have always had to the problem of suffering and evil (God made a perfect world, ruined by sin). See Terrorists and Death and The god of an old earth. Marrying one’s theology to today’s science means that one is likely to be widowed tomorrow. 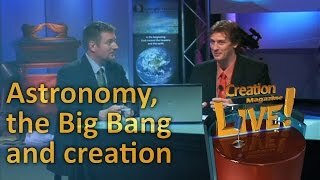 The big bang today relies on a growing number of hypothetical entities, things that we have never observed—inflation, dark matter and dark energy are the most prominent examples. Evolutionist and historian of science, Evelleen Richards, has noticed that it’s hard even for rival evolutionary theories to get a hearing when challenging the ruling paradigm. Evolutionist and historian of science, Evelleen Richards, has noticed that it’s hard even for rival evolutionary theories to get a hearing when challenging the ruling paradigm—see Science … a reality check. 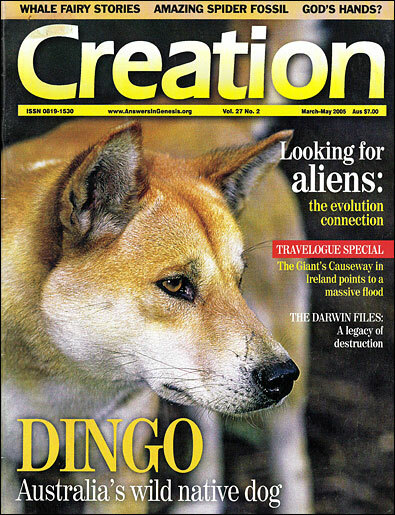 This should give some idea of the difficulties biblical creationists face. Furthermore, contrary to the naïve pronouncements of many who should know better, it is not in any sense a matter of ‘looking into a telescope and “seeing”? 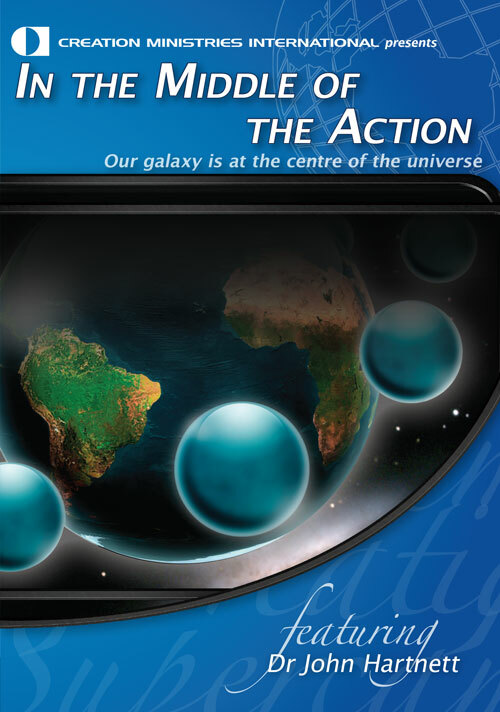 the big bang billions of years ago.’ As always, observations are interpreted and filtered through worldview lenses. 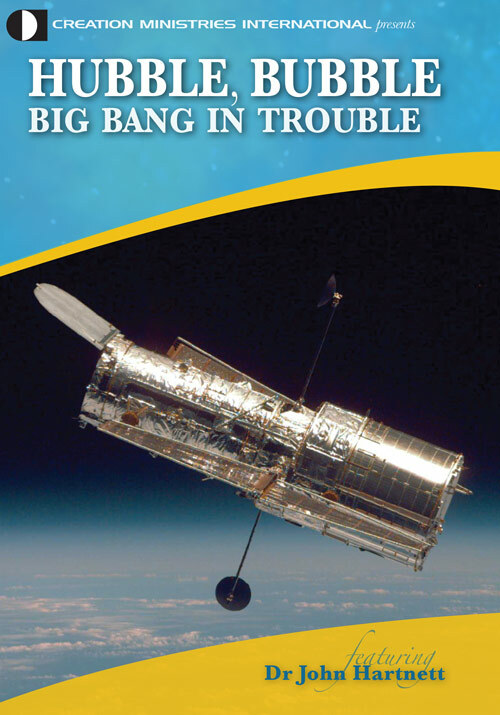 Those who developed the big bang were guided by secular worldview filters just as much as those who are now crying that the emperor has no clothes. 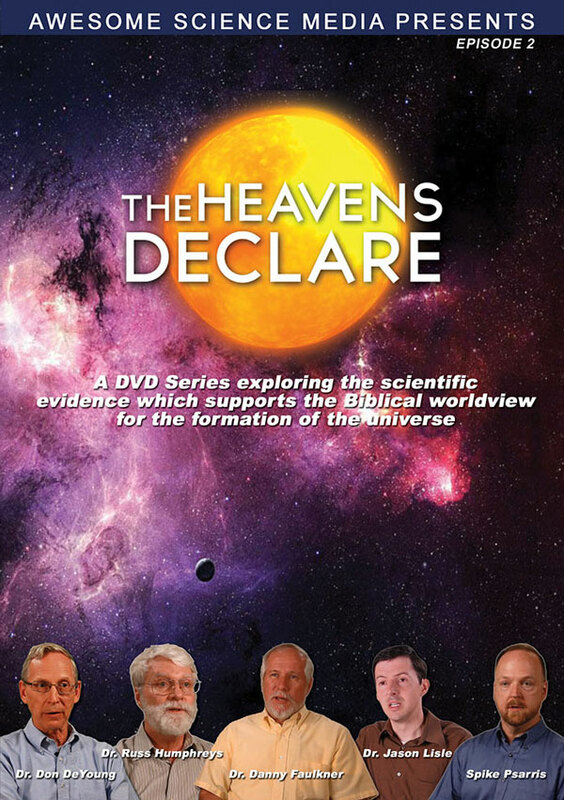 They wanted a universe that created itself; their opponents want an eternal, uncreated universe. From a Christian perspective, both are in open defiance of their Creator’s account of what really happened. With Darwinism on the run, the Enemy of souls is seeking to seduce believers into embracing a more subtle, yet far deadlier way of evading the authority of the Bible. With progressive creationism/big-bangery rampaging through the evangelical community, he must think he is on a winner. For a powerful, profound exposition of all of the issues involved in this, today’s most important evangelical compromise position, my colleague Dr Jonathan Sarfati’s just-released book Refuting Compromise is not just a casual recommendation ‘for further reading’. 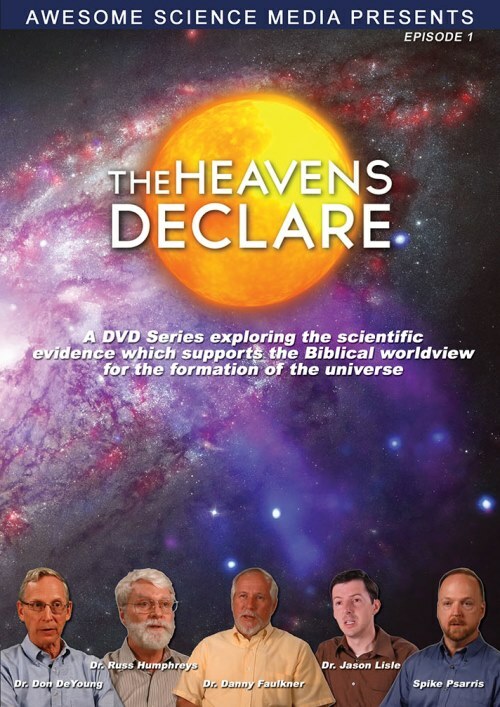 Chapter 5 pokes holes into the big bang, showing how it has become a ruling paradigm, supported by fallacious logic and ignoring many scientific problems—some confirmed by the above letter from big-bang–dissenting evolutionary cosmologists. It also shows how one can use a ‘first cause’ argument without needing the big bang. The book is in fact destined to become a Christian classic, a culture-changing colossus of ‘cut-through-the-smokescreen’ clarity and logic. I urge all who are reading this to get Refuting Compromise, read it, lend it and give it out far and wide. Is evolution allowed by scientific laws? 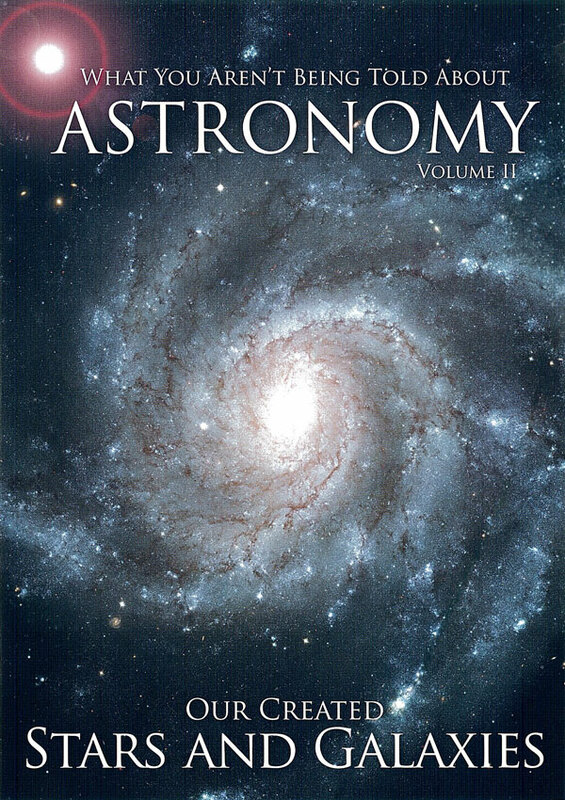 What is Secular Humanism?, christiananswers.net, accessed 2005. Return to text.